If you’ve ever been to Pigeon Forge (and you should), you’ll see all kinds a smattering of advertisements for various dinner theater shows along the Parkway. 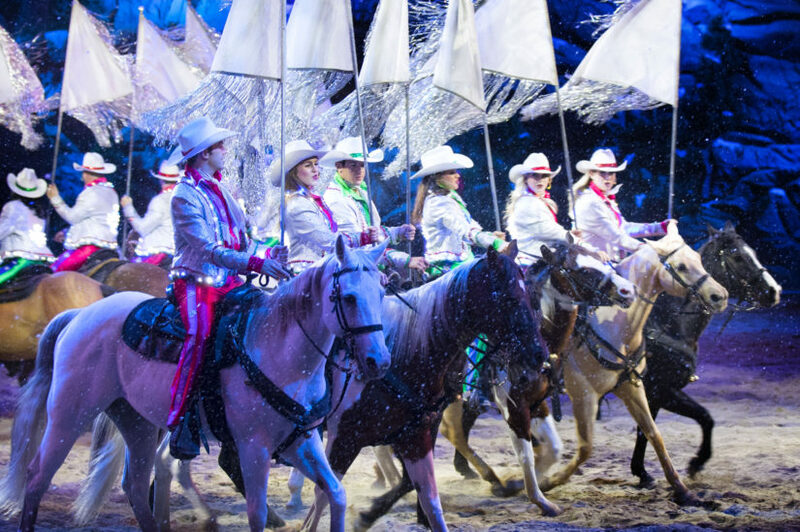 One of the successful and longest running dinner theater attractions of all time, Dolly Parton’s Stampede. That offering along with the new (debuting Spring 2019) Pirates Voyage Dinner and Show, are both owned by World Choice Investments, the operating partner of Dolly Parton’s dinner theaters. On February 1st, 2019, Dolly Parton announced that she is expanding her dinner theater presence in Pigeon Forge by purchasing Fee Hendrick Entertainment. Even if you’ve never heard of Hendrick, you’re definitely familiar with their offerings if you’ve ever driven through Pigeon Forge. 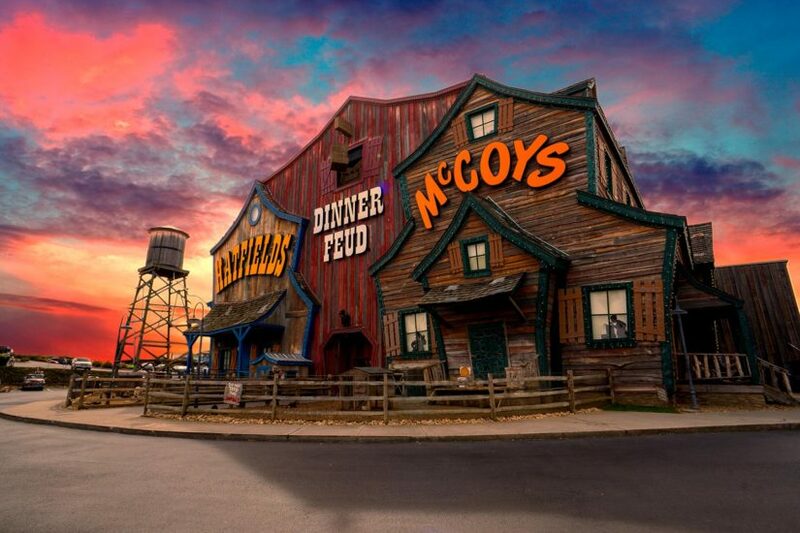 In addition to their current offerings in Pigeon Forge (not to mention Myrtle Beach and Branson), Dolly Parton’s company will also own: Hatfield & McCoy’s Dinner Feud, The Comedy Barn, Smoky Mountain Opry, Magic Beyond Belief and others. Time will tell if (at the very least) these venues will use Dolly Parton’s name in the title. However, it just shows how much Dolly Parton and her team is investing in her hometown of Sevierville and Pigeon Forge. We look forward to seeing their new offerings on our next visit to Tennessee! This entry was posted in Outside The Parks and tagged Comedy Barn, Dolly Parton, Dolly Parton Stampede, Dollywood, Pigeon Forge, Tennessee. Bookmark the permalink. Trackbacks are closed, but you can post a comment.